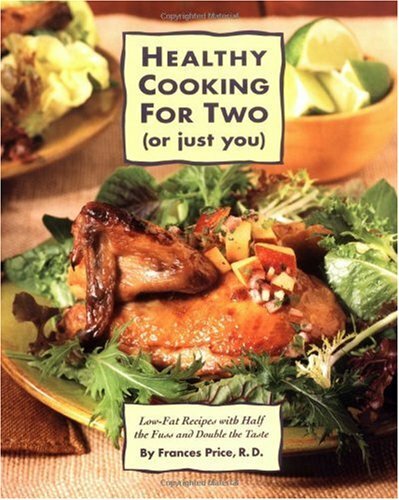 Celebrated columnist, author, and nutritionist Frances Price serves up Southern wit and delicious recipes that make healthy sense for both single people and small families. With bits of culinary history, fresh ideas, and practical tips on shopping, preparing, and storing food the easy way, Price proves that cooking healthy meals can be simple, rewarding, and less expensive than eating out. 75 illustrations.